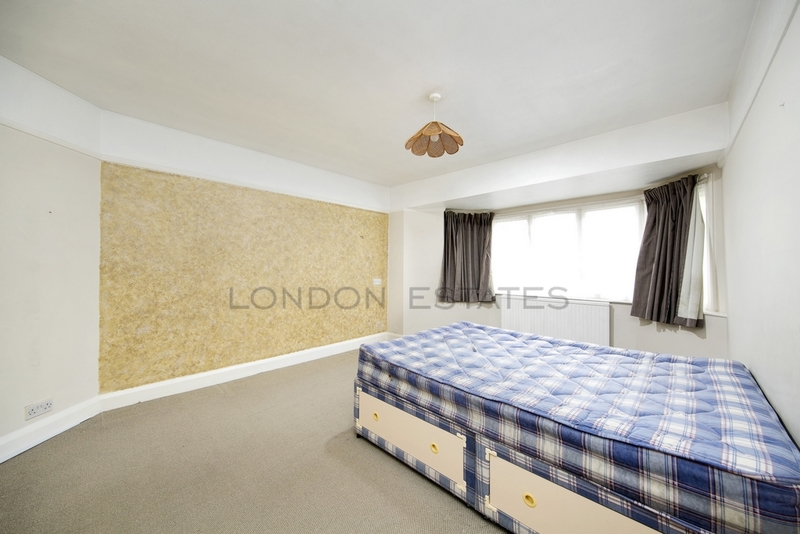 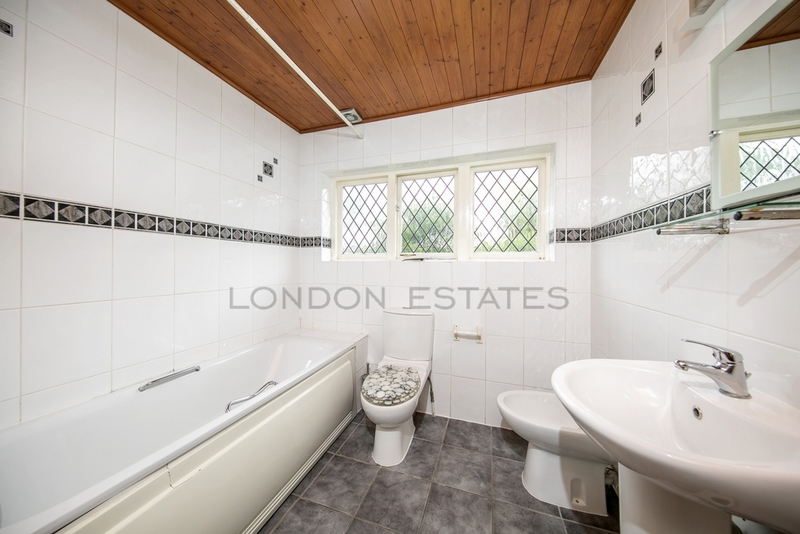 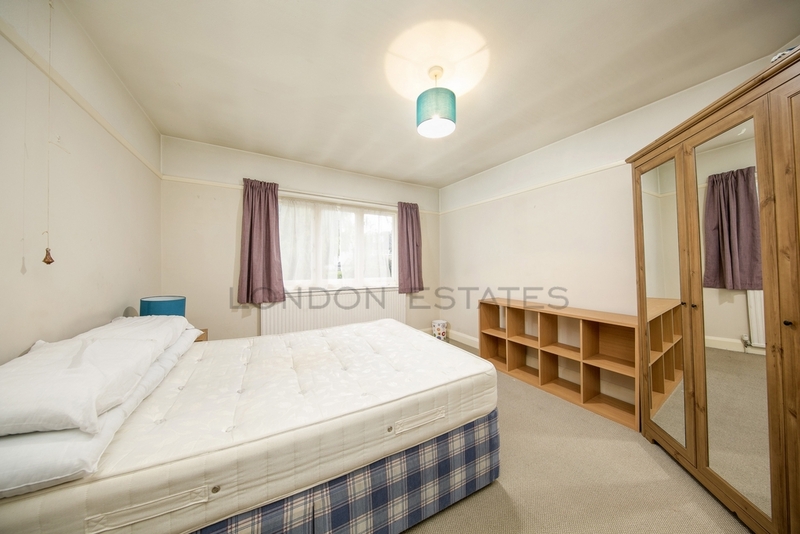 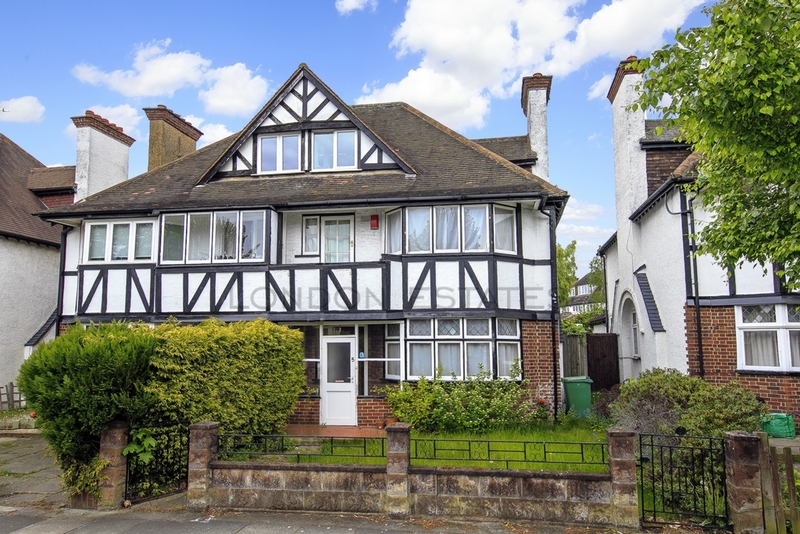 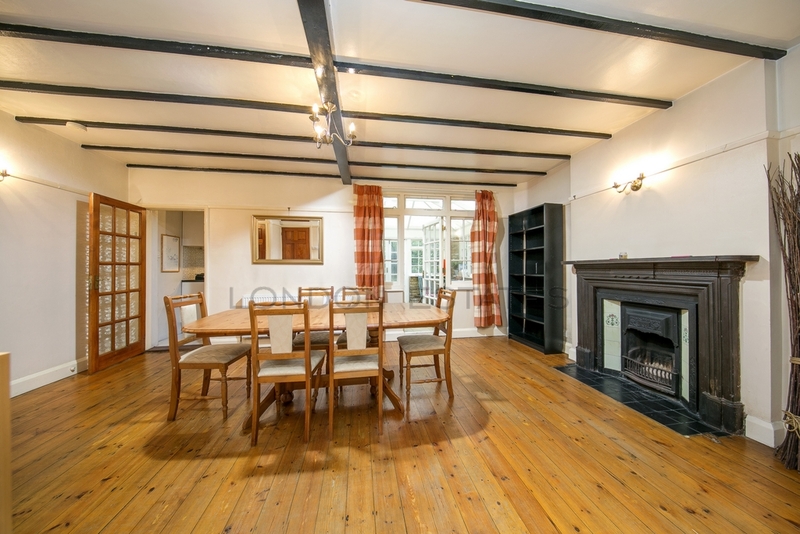 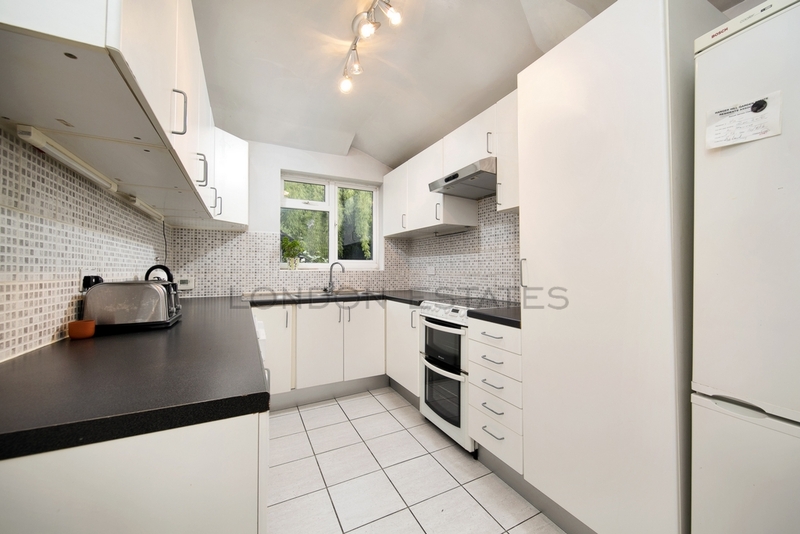 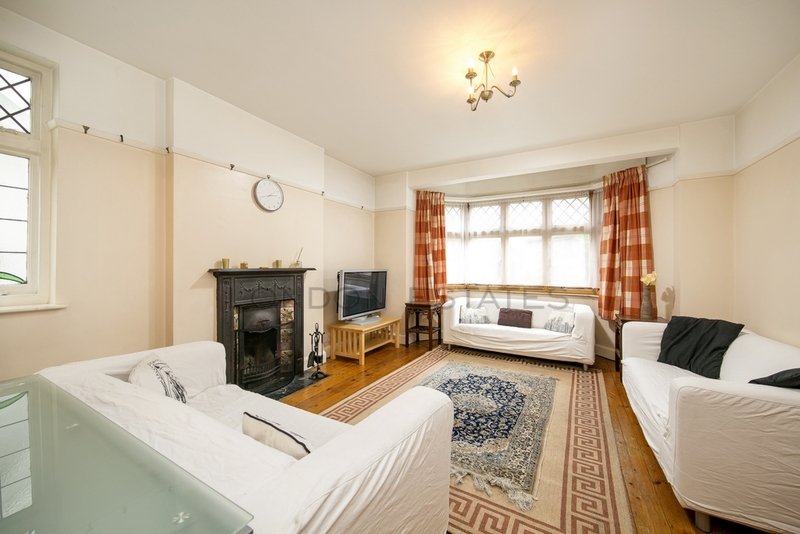 London Estates are pleased to present to the rental market this spacious Tudor-style house situated on the popular Hanger Hill Garden Estate. 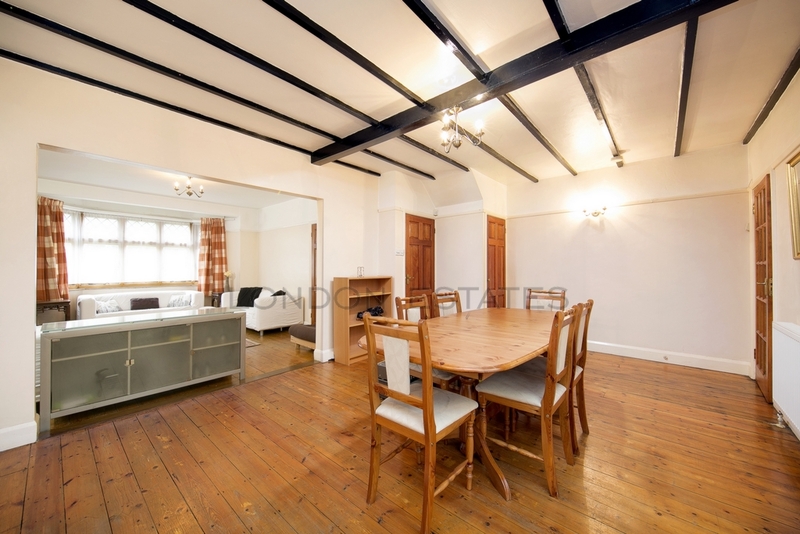 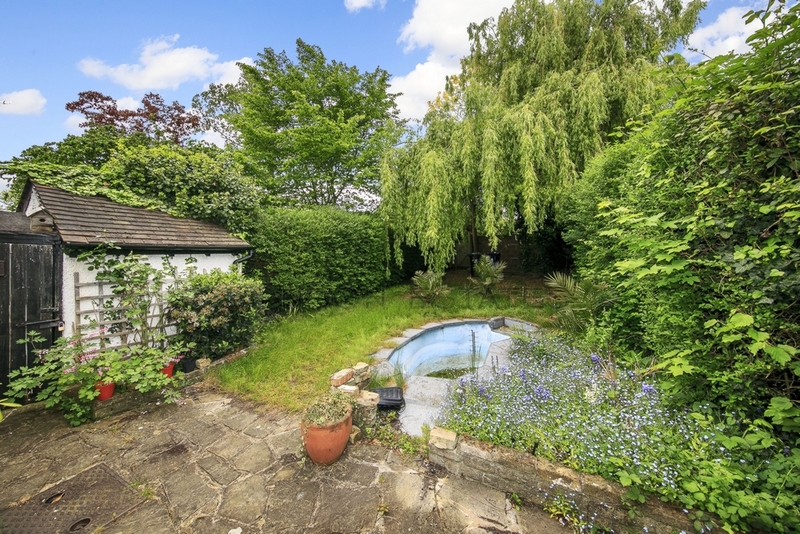 The house is conveniently located within walking distance of West Acton (Central line) and North Ealing (Piccadilly line) stations. 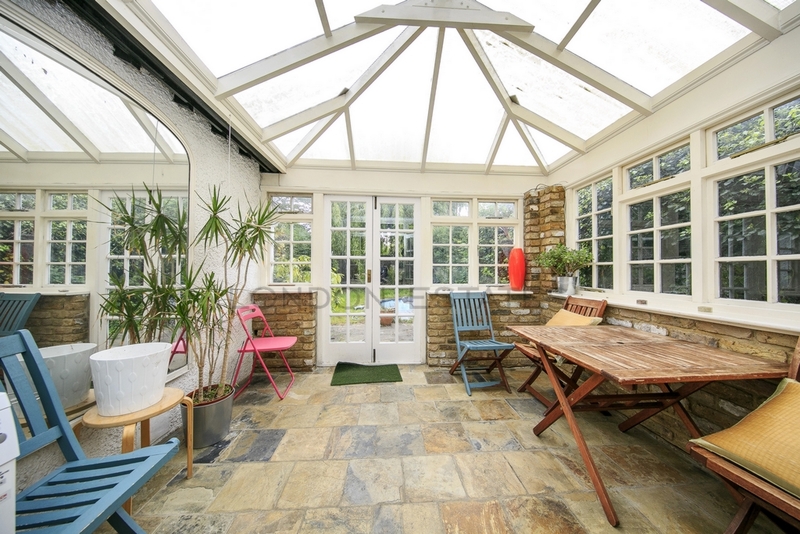 The property comprises a large reception room leading to a spacious dining room, fully fitted kitchen, conservatory with direct access to a good size garden including a lovely water feature. 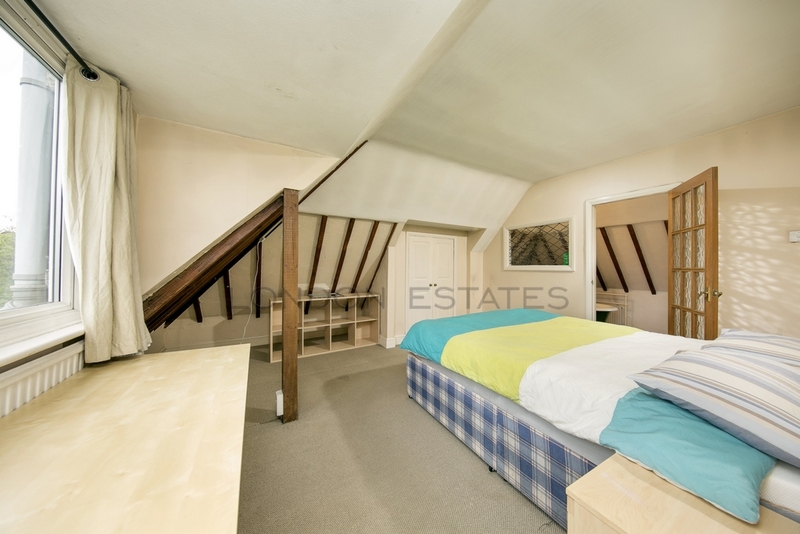 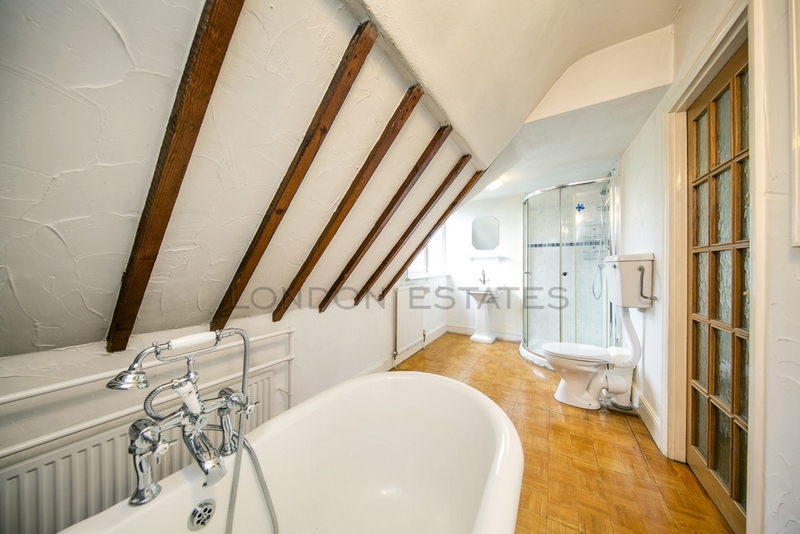 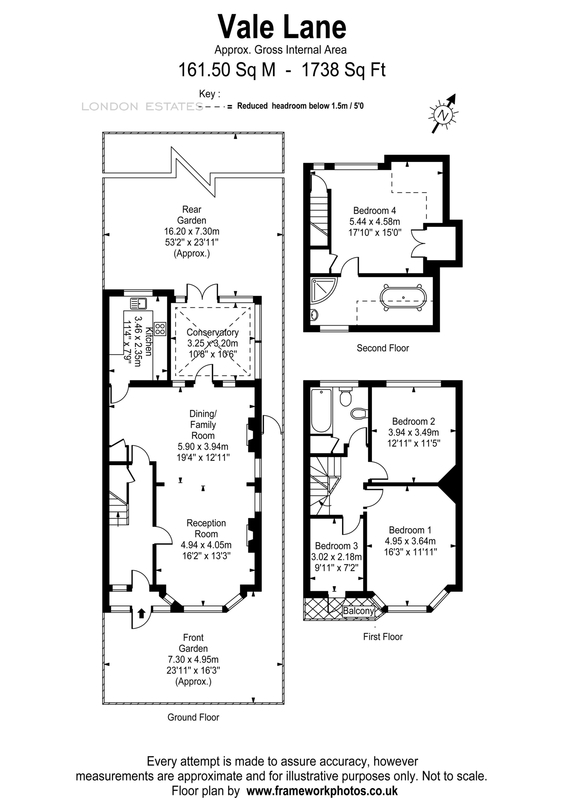 On the first and second floors there is a large double bedroom with huge built-in storage and en-suite bathroom, two further double bedrooms and one spacious single bedroom with access to a small balcony. 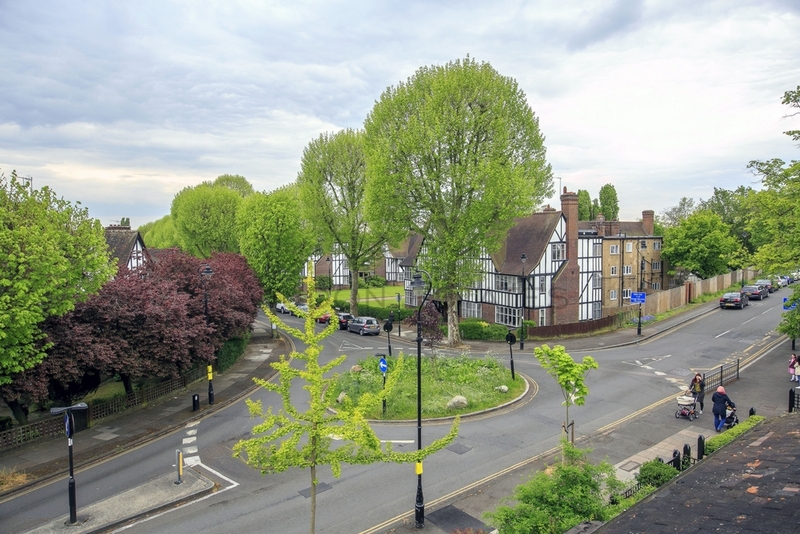 Easy access to Ealing Broadway (Central, District & First Great Western Link lines) station & town centre and the M4 & M40 motorways.